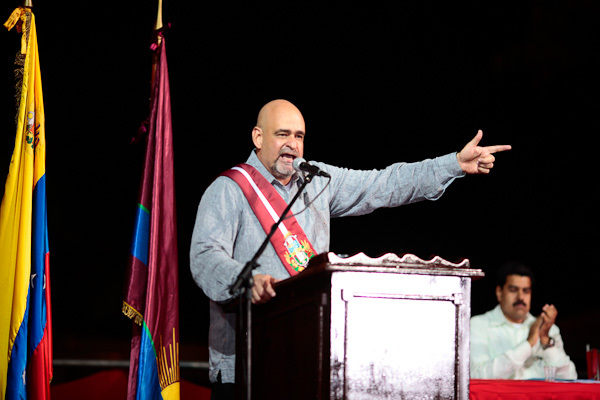 Carabobo governor Francisco Ameliach is serious about crime. So serious, the guy is giving the state’s criminal gangs a deadline: give up all your weapons within 20 days, or else. Ermmmm…isn’t that the security policy version of giving someone three minutes to run around the supermarket grabbing all they can for free?! Except, you know, for three weeks, and with your stuff, and armed?!?? Next articleDude, where's my car battery?